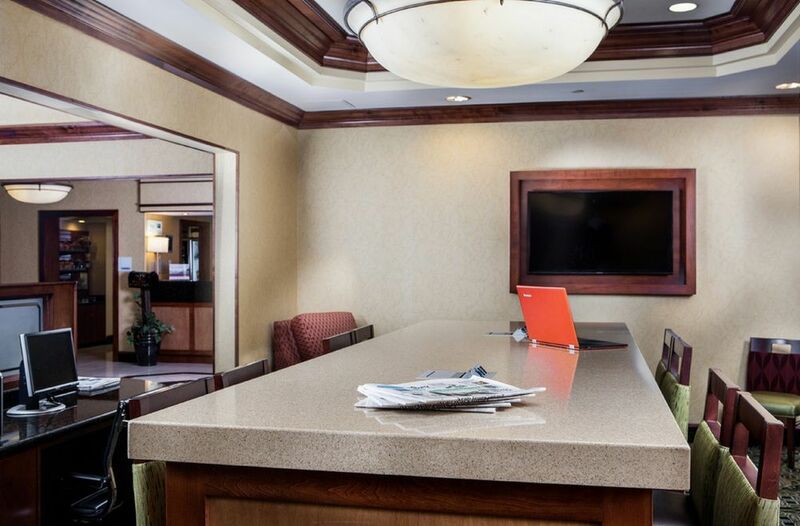 The Holiday Inn Express in Williamsburg, VA featuring 93 beautifully decorated rooms (including 38 suites with sitting area and pull-out sofa). All rooms feature mini-refrigerator/freezer, microwave, coffeemaker, full-size iron/ironing board, and complimentary high speed internet. Additional hotel amenities include an indoor heated pool, exercise room, guest laundry, and sundry shop. Also, all guests enjoy the complimentary Smart Start Breakfast bar, offered daily and featuring a variety of delicious items (including hot cinnamon rolls).